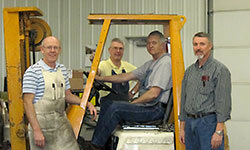 WCTM is a 13,000 Square feet Facility Located in Mills River, NC approx. 5 mi West of Asheville Regional Airport and incorporated in 1997. 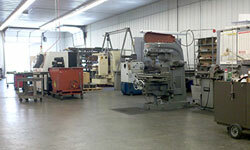 WCTM offers complete management for offshore tooling in our partner shop in China and Taiwan. 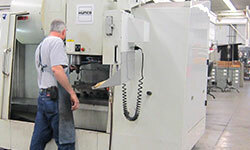 These services include overseeing projects from the design process through sample part approval as well as support for incoming tooling, EC's, and tool repair at our facility in the US.